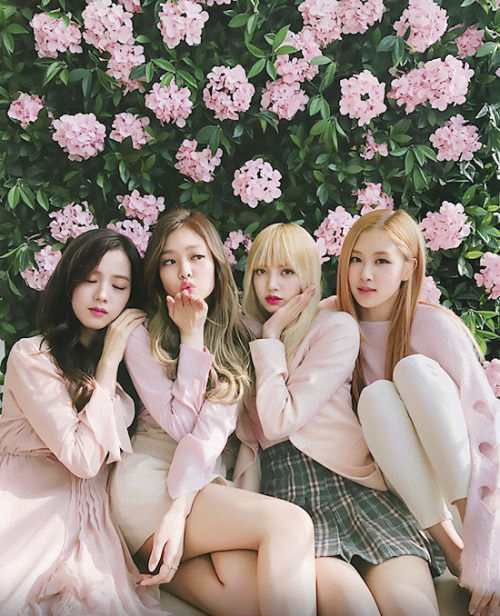 Title: 'Girl crush' Blackpink, "captivated female Japanese teen fans"
3.) [+196][-12] Definitely Blackpink. I hope they come back soon, I miss them!!! 4.) [+250][-38] The thing that all top girl groups have in common is that they have a lot of female fans. And Blackpink has a lot of fans, especially international fans. YG, you should carefully consider whether you want to make them successful like BTS or just leave fans with regrets, like 2NE1, and act. 8.) [+51][-5] Blackpink are so cool! 18.) [+27][-5] Blackpink is the best~! 20.) 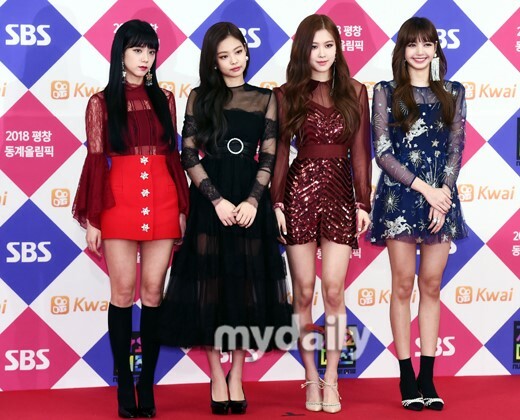 [+22][-2] Blackpink's style isn't something that would popular among wotas and since their music and style is modern, they're singers that will be up front, leading the trends.